Urban Outreach Bolton – Thank you Blackrod! 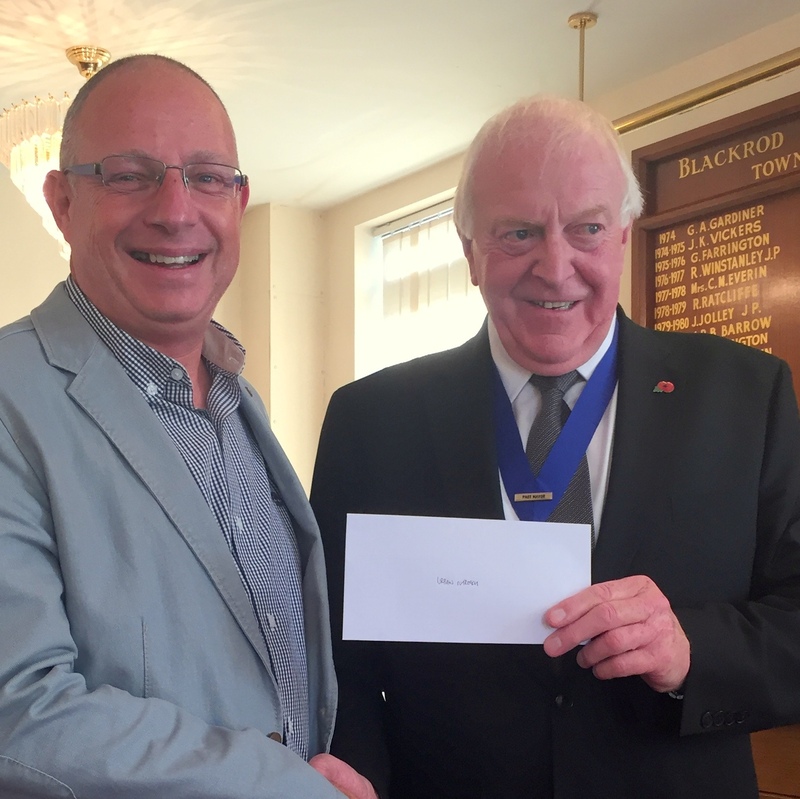 Home / Urban Outreach News / Thank you Blackrod! It was a real privilege to be part of the Presentation Evening organised by the retiring Mayor, Councillor Michael Hollick and Mayoress Janet Milward of Blackrod. Urban Outreach, along with other local charities were invited to the evening to share a little bit about their work and to receive gifts from various fund raising events during the Mayor and Mayoress’ year in office. Our many thanks go to Councillor Hollick, Janet Milward and all those who organised and contributed to all the events which took place in Blackrod. Funds raised will help fund Urban Outreach’s Bolton Lunches project which provides lunches for young people during the summer holidays. 52,000 lunches to keep holiday hunger at bay! “The Bolton Family” did it! Fill in your details below to send us an email and we'll get back to you.